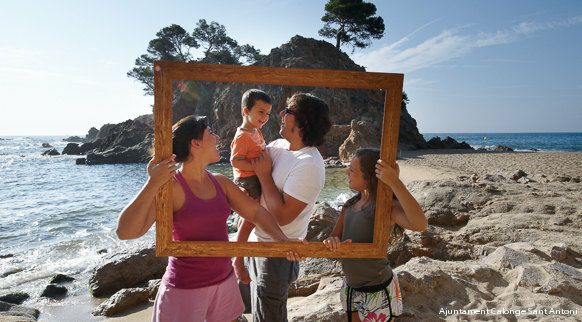 If you’re looking for a place on the Costa Brava for a family holiday, take a look at Calonge-Sant Antoni, a certified Family Tourist Destination. A holiday alone or with your partner is not the same as one with your family. 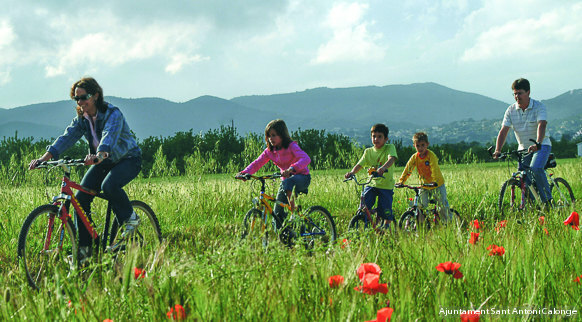 Your children will leave Calonge-Sant Antoni with great holiday memories: a setting that combines peace and tranquillity with fun and educational activities, culture and entertainment, magnificent beaches and coves, hiking and cycling routes through the Calonge plain, a fantastic kids’ club on the beach, shows for everyone, workshops and lots of special family services.